In the modern world, there are a broad spectrum of leaders and a wide range of ideas releveant to them. To incorporate this into our mission, we want to ensure that our speakers inspire us all differently. This will be achieved by selecting people who all have very different experiences and very different specializations to speak at the Gold Coast's only scheduled TEDx event for 2014. Whether your passion is in improving education, better business or a greener world, there will be a speaker at TEDxBonduniversity whose ideas will capture your imagination. Benson Saulo is a descendant of the Wemba Wemba and Gundjitmara nations of western Victoria and the New Ireland Provence of Papua New Guinea. His presentation at our TEDx event will pertain to youth involvement in the political system, based on his experiences in many presigous organizations including the UN, UNESCO and the National Indigenous Youth Leadership Academy. 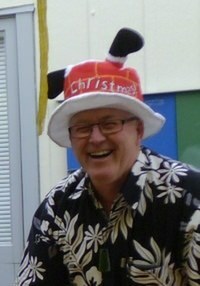 Bruce is the principal of Swanson Primary School in Auckland, New Zealand, and has been described as a poster boy for ‘the good old days’. Recently, Mr McLachlan has made international headlines for the approach his school is taking to rules governing children’s play; slowly removing all the ‘rules’ associated with play that had accumulated in schools over the years. His presentation will consider the positive effects he has experienced by doing this. Mizah Rahman is a designer and researcher based in Singapore with deep interests in participatory design and planning, community design and urban communities. She is also the co-founder of Participate In Design, a non-profit design organization dedicated to engaging and enabling people in shaping their everyday environments and local communities. 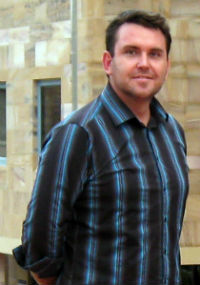 Wayne is Associate Professor of Criminology in the Faculty of Society and Design at Bond University on Queensland's Gold Coast. He is currently conducting research on the use of heuristics in case linkage, and risky online behaviours for children and adolescents. 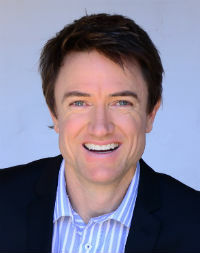 He is a frequent media commentator, through radio, television, and print, on stalking, homicide, risk and threat, and other matters of criminological importance. 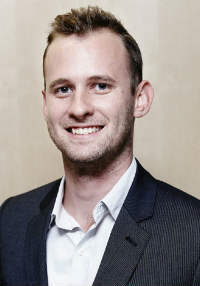 Michael Hayworth is the crisis campaigner with Amnesty International Australia. He coordinates the organisation's work on conflict zones and human rights crises such as Syria, Central African Republic or Egypt. 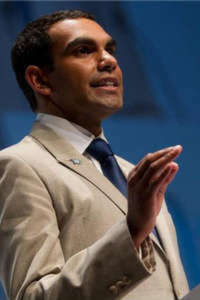 He studied Business and Law at Queensland University of Technology, is the current chair of the Asia Pacific Campaign Network and a frequent media commentator on international relations, conflict and human rights. 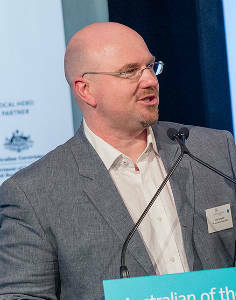 Tim Conolan, voted Australia’s Local Hero in the Australian of the Year Awards, established the charity TLC for kids with his long-term partner, Ana Darras, in 1998. TLC’s aim is to reach those children who are distressed and in need of immediate help or who don't meet the criteria of the existing services. Since 1998 the charity has assisted more than four million sick children and their families. As an entertainer, Clint has worked in 13 countries, performing to audiences all around the globe. In 2006, however, he was diagnosed with Rheumatoid Arthritis leaving him almost immobile. After surgery and medications failed him, Clint went back to his science roots, which in 2000 saw him gain several very prestigious scientific awards. With bulldog determination, persistence and scientific experimentation, Clint turned his health around and now leads a life drug free and pain free. 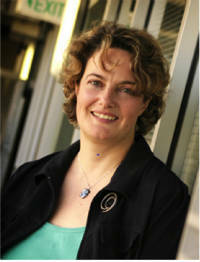 With a background in earth and environmental science and more than 20 years research management experience, Anna is a Research Director from CSIRO where she leads research exploring the future of the Australian minerals sector, based on current global trends. She sits on the Executive of CSIRO’s $80 million/year Minerals Research Flagship and has established influential initiatives at the interface where science informs policy. 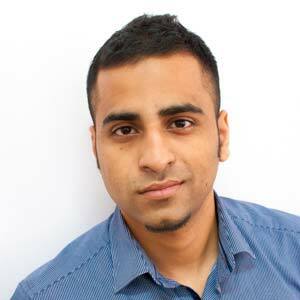 Ahmed Haider is the CEO and co-founder at Zookal.com and Director and Co-founder of Flirtey.com. After starting Zookal as a university student, his organization has quickly grown into one of Australia’s largest education portals, with multimillion-dollar revenues providing a variety of services such as textbooks, internships and a digital marketplace. Ahmed has also featured in international media outlets for his organizations’ ideas, such as pilotless drone deliveries.